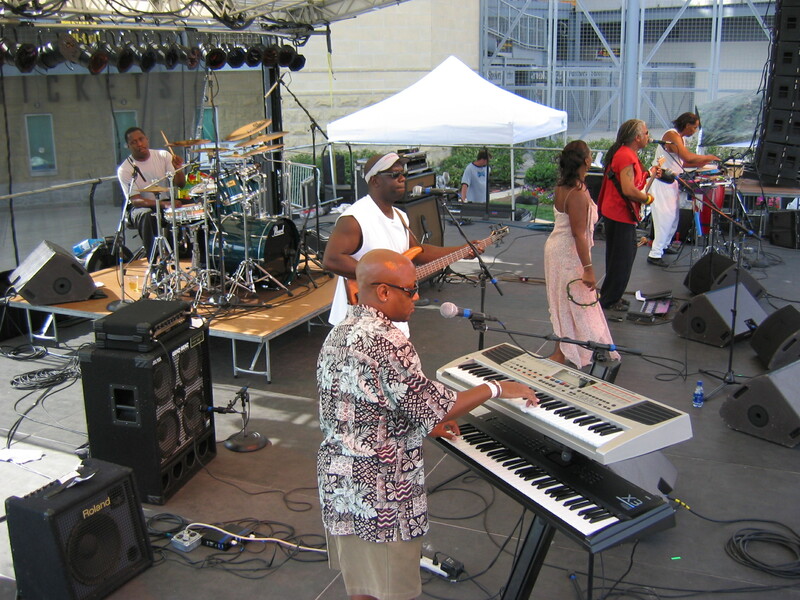 The Flow Band is from Pittsburgh, PA and has been around for over 23 years, playing Root's and Dance Hall Reggae. The Flow Band has been a strong head band in the reggae community in Pittsburgh and throughout many areas in PA.
"One of the best "Roots" Reggae Band in Pittsburgh with plenty of high energy." - Kim Stuwart, CAE Productions of Pittsburgh.